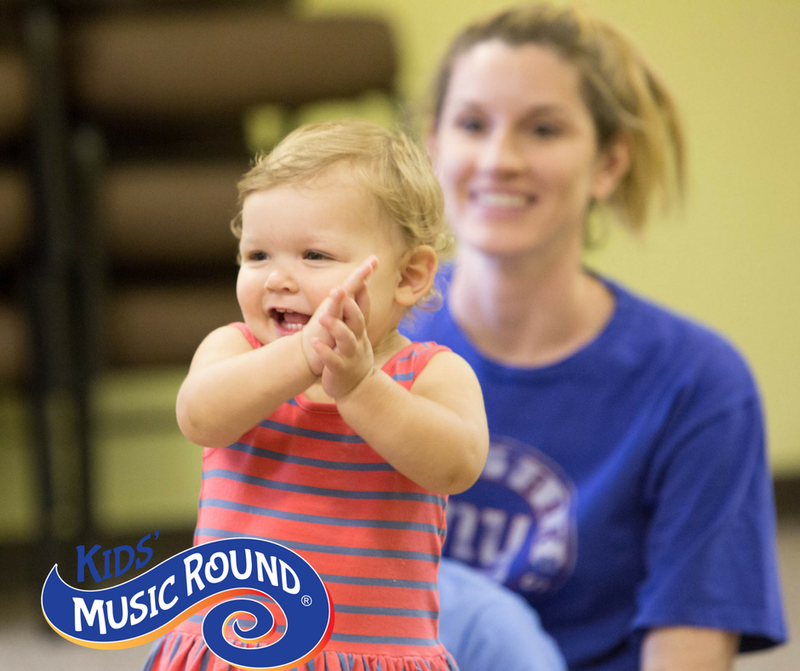 MusicRound®, is a music and movement class for infants, toddlers and preschoolers that includes activities designed to promote musical learning across ages. 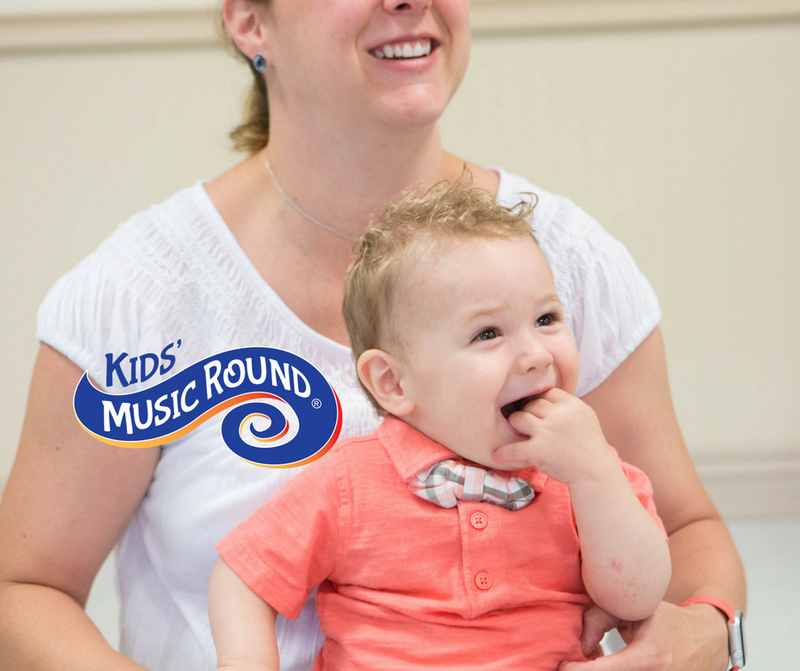 In this signature mixed-age class, infants, toddlers, and preschoolers, along with their parents or caregivers, join together as a musical community. 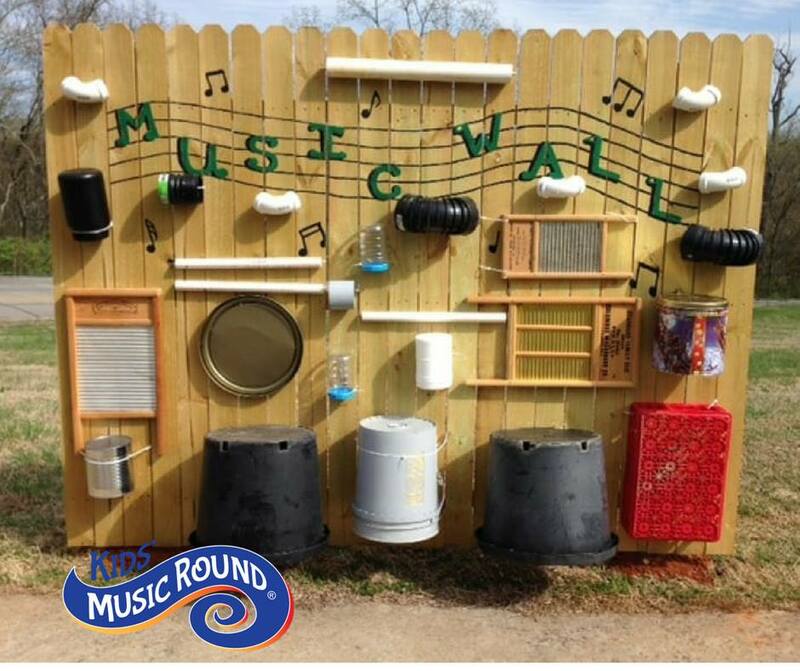 Activities include playing rhythm instruments, having fun with finger plays, and singing and dancing to music of different meters and tonalities. 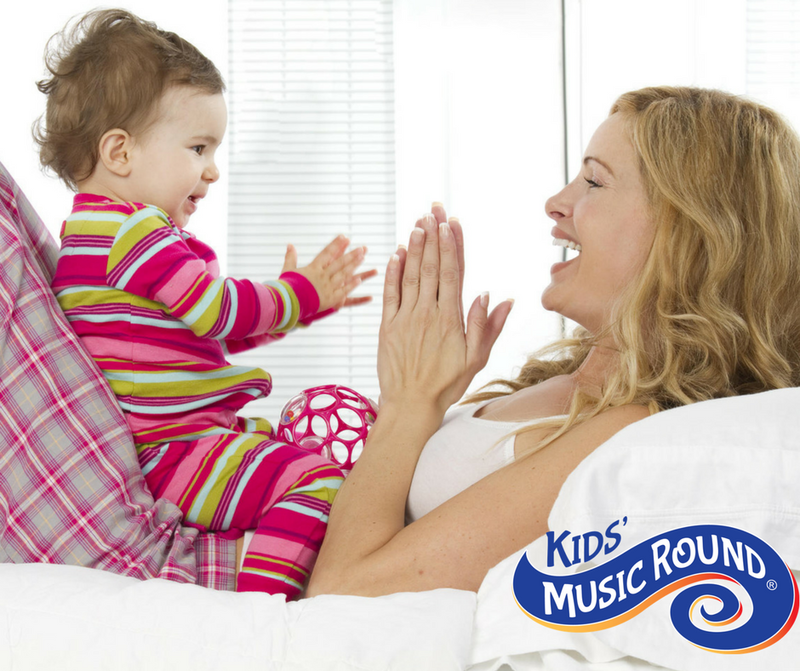 A mixed-age setting allows children the freedom to develop basic skills like singing in tune and keeping an accurate beat at their own pace. 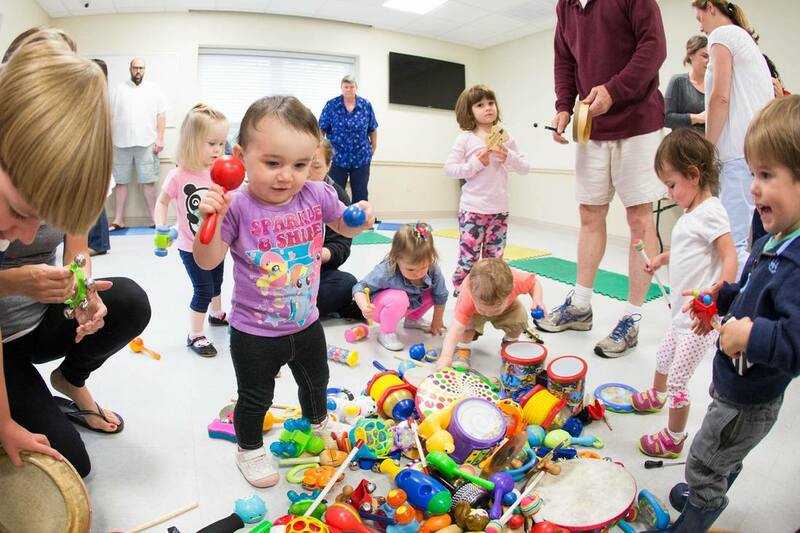 Since there is no set age for these skills to be acquired, these classes provide a non-performance opportunity for musical exploration that the whole family can enjoy. Register today!